Over 70 years ago Gertrude Gardner started helping people find homes as the Great Depression ended. In 1943, Gertrude opened her first office with “The Golden Rule” as the founding principle. The company has grown and prospered ever since. To share in her vision of making clients’ home dreams come true, Gertrude attracted many talented people to join her company, including Gertrude’s family, from one generation to the next. Now Crystal Gertrude and “Chip” Glenn Gardner represent the fourth generation of family leadership! 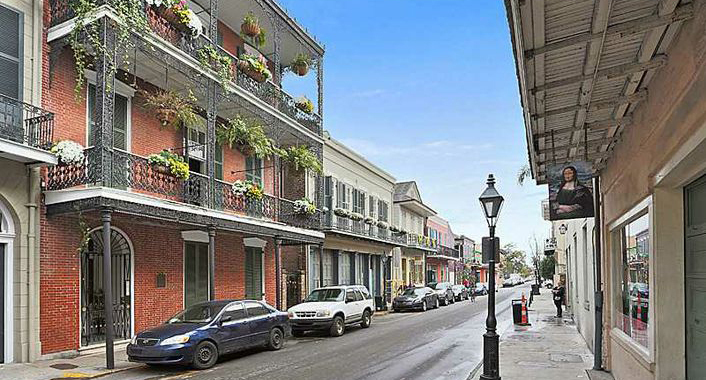 Looking for a home in the Garden District or French Quarter? 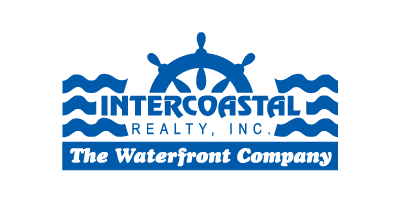 Let Intercoastal Realty offer you a personal introduction to the principals of the Gardner Family.